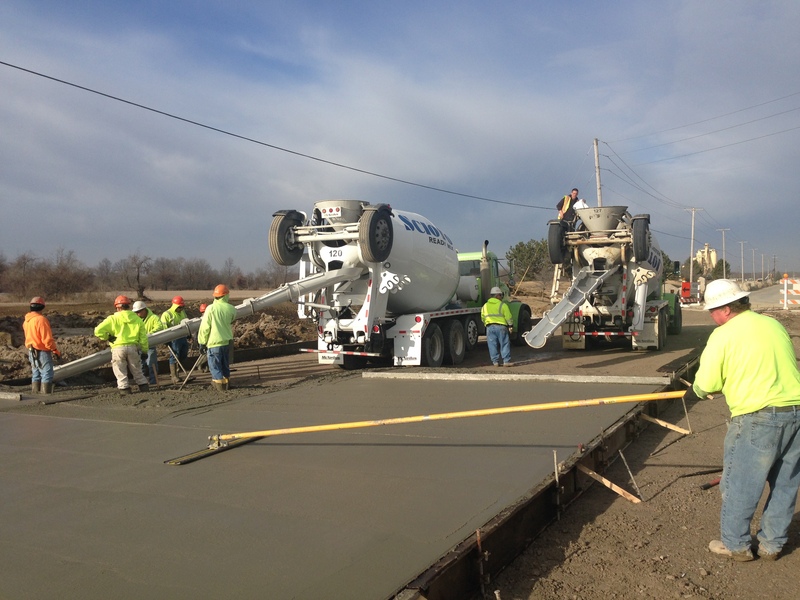 Savko is capable of performing a multitude of different concrete projects. 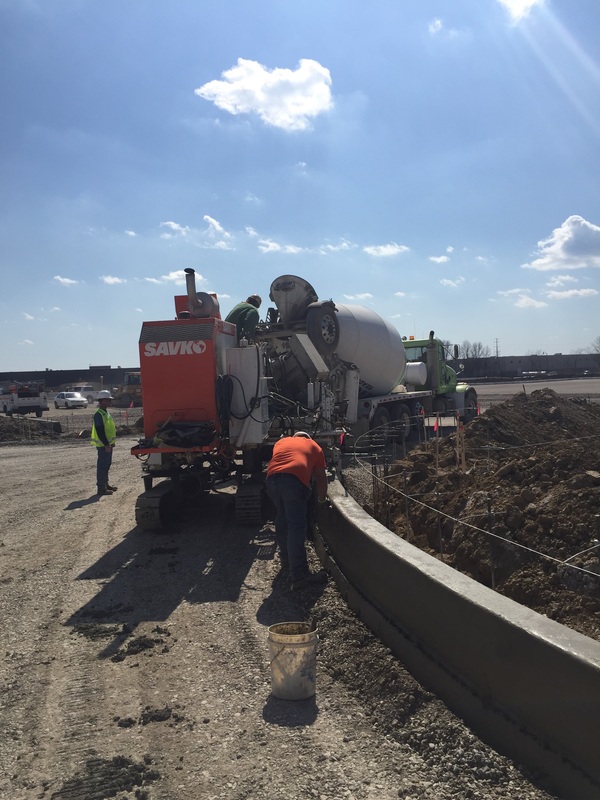 We have poured thousands of miles of curb since the early 1990s when we purchased our first curb machine. 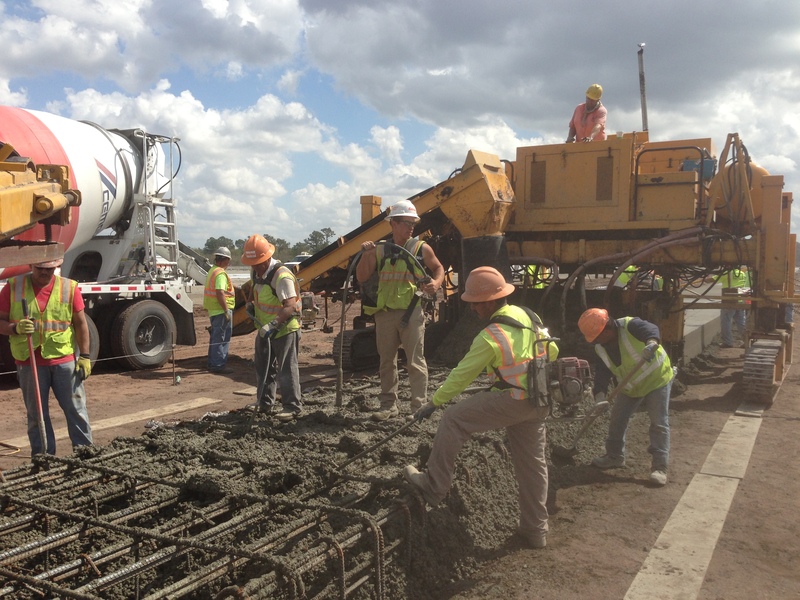 We perform a wide variety of concrete services which includes curbs, roadways, sidewalks, floors and formed structural concrete.